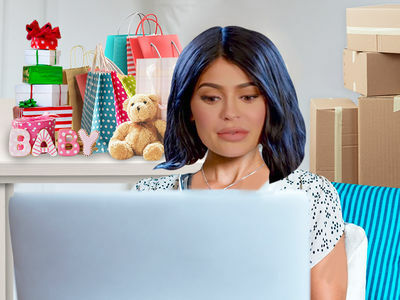 Kylie Jenner's not letting her baby news get in the way of her dolled up lifestyle ... which is now steeped in "plastic" for the low cost of about $9,999.99. 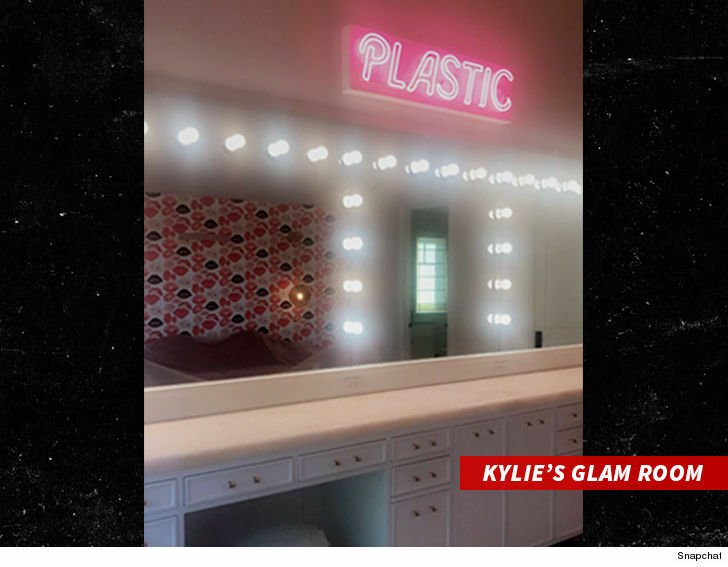 Our Kylie sources tell TMZ the expecting Kardashian sister dropped around $10k for a hot pink neon sign that says "PLASTIC" ... which she recently hung up in her Glam Room and showcased on social media. We're told Kylie bought the 48x13 art piece from contemporary artist Beau Dunn about a month ago, and it was just installed on Friday. Kylie's bought other art from Beau in the past, and it looks like she's keeping the Barbie theme going for a pretty penny. Still, that's nothing compared to what she's spending on baby clothes. 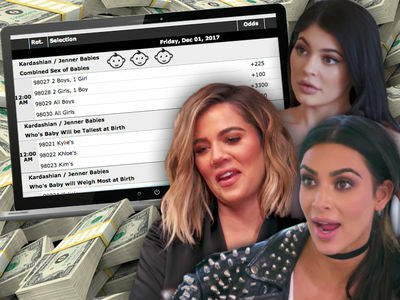 We broke the story ... Kylie's spending north of $70,000 for some sweet duds for her soon-to-be baby girl. Beau's got a bunch of her artwork featured at the Art Angels Gallery in L.A. ... gotta wonder if she'll be tweaking her vision to channel some of Kylie's latest interests.